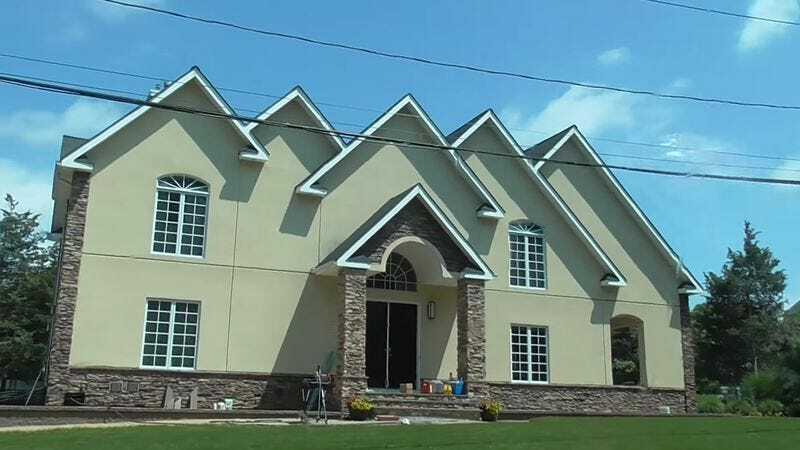 For those who just want to point and laugh at the predictably bad taste of the nouveau riche, McMansion Hell has plenty of eye-popping photos, capturing the ugliness of both the interiors and exteriors of various overstuffed homes. But the site wants visitors to truly understand what makes McMansions so terrible. For those who didn’t study architecture, there’s even an explanatory article called “McMansions 101: What Makes A McMansion Bad Architecture?” Here, readers will learn about the basic principles of architecture that McMansions routinely ignore. It doesn’t seem likely that McMansion Hell will make these kinds of houses disappear from the landscape. Not as long as there are orthodontists and hedge-fund managers with money to burn. But at least, the rest of society can have a good laugh at the expense of these scenery-clogging eyesores.